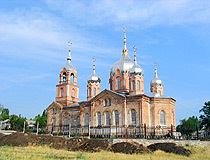 The capital city of Zaporozhye oblast: Zaporozhye. 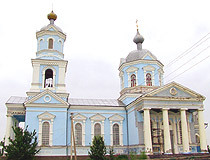 Zaporizhia Oblast (also known as Zaporozhye, Zaporizhzhia) is a region located in the southeast of Ukraine. It occupies predominantly the left-bank part of the basin of the lower reaches of the Dnieper River. Zaporizhia is the capital city of the region. The population of the Zaporizhia region (2018) is about 1,705,000 (4% of the total population of Ukraine, the 10th most populated region). 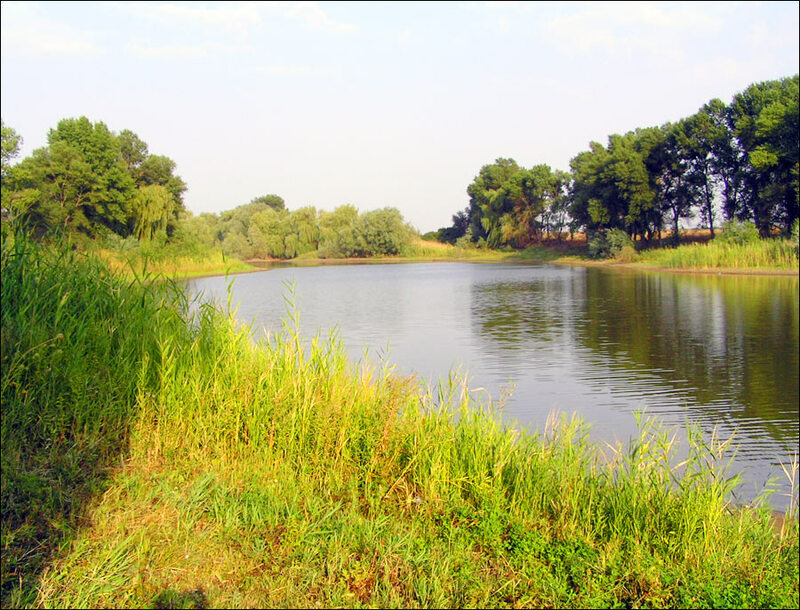 The area of the Zaporizhia region is 27,183 sq. km. (4.5% of the total area of Ukraine, the 9th largest region). 28 August, 2017 / Museum of Engineering in Zaporozhye. Favorable climate and geographical position of Zaporizhia attracted people since ancient times. The oldest sites of primeval people in the river valley of the rapids of the Dnieper River date from the Middle Paleolithic era (about 100-40 thousand years ago). For many centuries, this territory was a kind of corridor along which different peoples passed and intersected. Cimmerians, Scythians and Sarmatians, Goths and Huns, Avars, Khazars, Polovtsy, Pechenegs, Slavs left behind various archeological monuments in the Dnieper steppes. In June 1223, the Battle of the Kalka River took place, the Russian-Polovtsian army was defeated by the Mongols. After the Mongol invasion of 1237-1240, the territory of the Zaporizhia region for two centuries became part of the Golden Horde. These steppe lands controlled by nomads became known as the Wild Field. In 1445, Zaporizhia steppes along the left bank of the Dnieper became part of the Crimean Khanate. 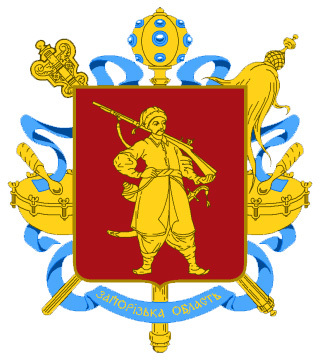 Natural-geographical and historical conditions of the 15th-16th centuries contributed to the fact that this southern region became one of the centers of the Zaporozhian Cossacks. 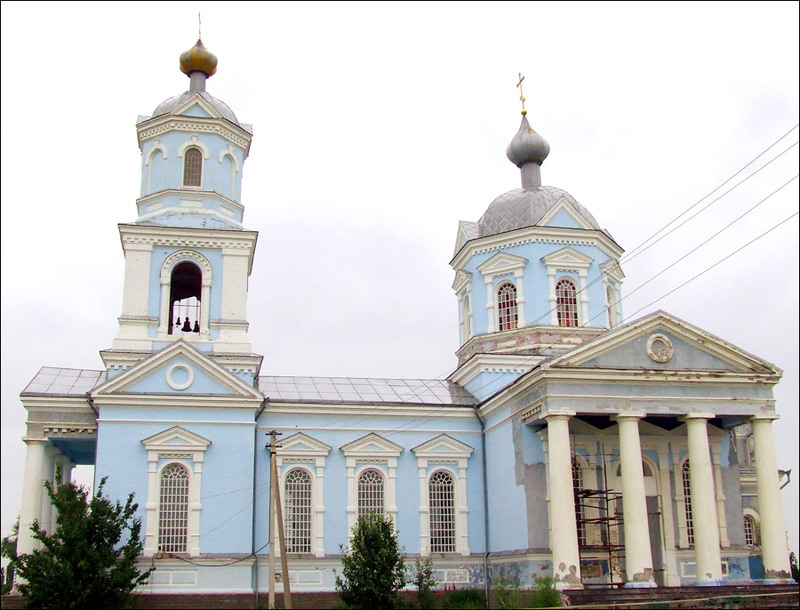 One of its main strongholds and symbols was the island of Khortytsia, the largest island in the Dnieper River located within the limits of the present city of Zaporizhia. 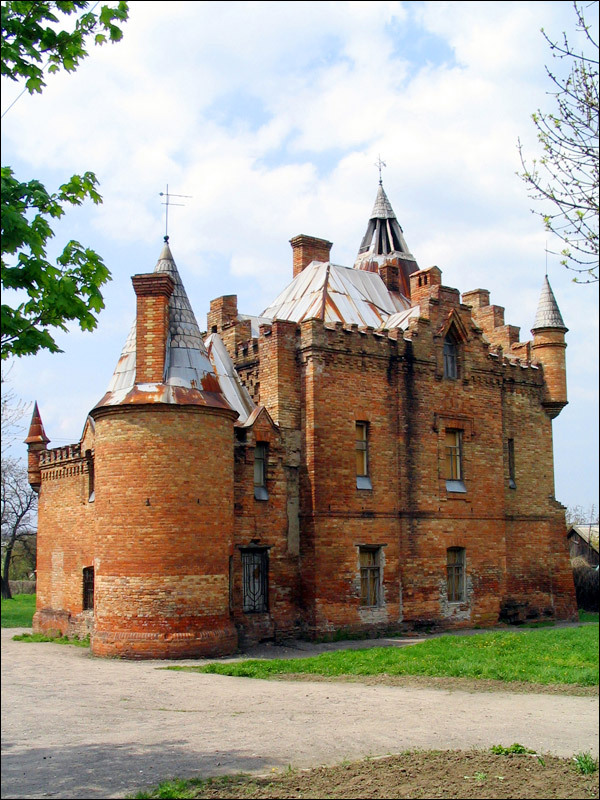 In 1552, Dmytro Vyshnevetsky, a Hetman of the Zaporozhian Cossacks, founded a small settlement on the island of Malaya Khortytsia. It became the prototype of the subsequent Zaporozhian Sich, a semi-autonomous polity of Cossacks in the 16th to 18th centuries. Zaporozhian Sich became the first political formation on the territory of Ukraine with all signs of the republic. 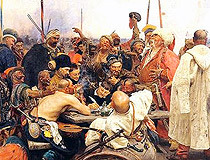 As a result of the Russian-Turkish wars of the 18th century and the liquidation of the Crimean Khanate, the land of present-day southern Ukraine, including the territory of the Zaporizhia region, became part of the Russian Empire. The process of settling and developing of this region was very complex. Representatives of numerous ethnic groups took part in it including such foreign migrants as Mennonites, Germans, Bulgarians, Jews, Gagauz, Poles, Serbs, Greeks, Albanians. Zaporizhia became a multinational region. 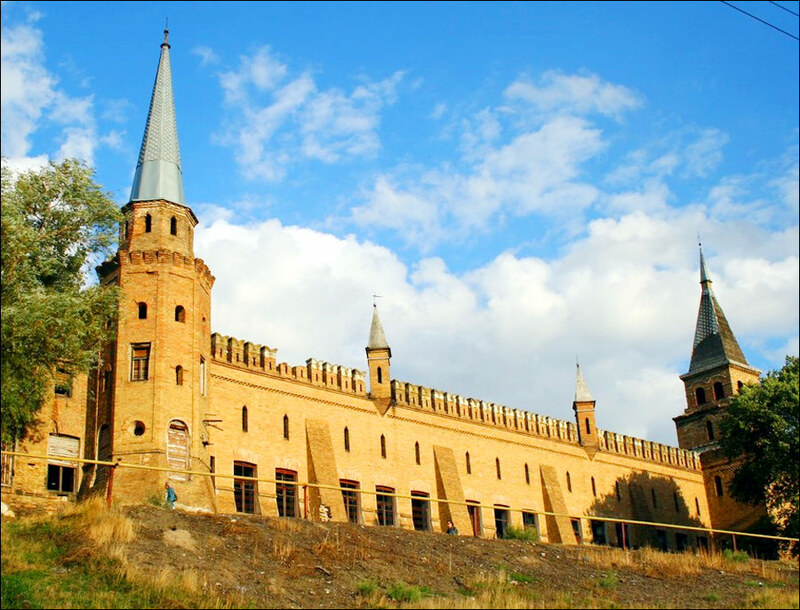 The industrial development of this region began in the first half of the 19th century, when the first manufactories for processing agricultural raw materials were opened here. Zaporizhia became one of the polygons, where the strategic plans for the industrialization of the USSR were embodied. In 1927, the construction of the Dnieper Hydroelectric Station began - the most powerful hydroelectric station in Europe at that time. Next to the station, a complex of new energy-intensive enterprises was built. In 1939, a separate region was formed - Zaporizhia Oblast. The rapid development of the economy of the region was interrupted by the Second World War. One of the brightest pages in the history of the Zaporizhia region was the post-war revival of the local industrial complex - the Dnieper Hydroelectric Station, ferrous and non-ferrous metallurgy enterprises. By 1950, all 670 factories and plants of the region resumed operation. In the 1950s-1970s, electrical and chemical industries were created in the region. The energy potential of Zaporizhia oblast continued to grow (the second stage of the Dnieper Hydroelectric Station, the Zaporizhia Thermal Power Plant and the Zaporizhia Nuclear Power Plant). In the north and northwest, the Zaporizhia region borders on the Dnipropetrovsk region, in the west - the Kherson region, in the east - the Donetsk region. 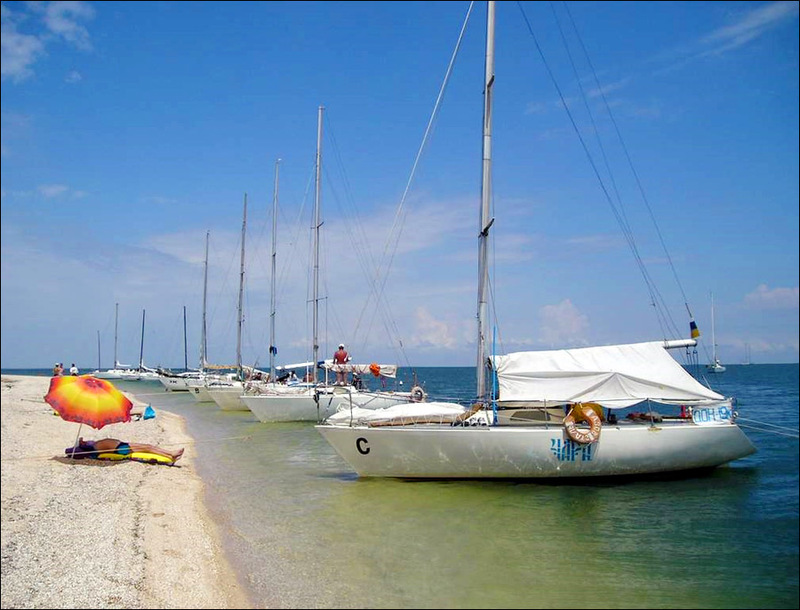 In the south its coast is washed by the Sea of Azov, the coastline is about 350 km. 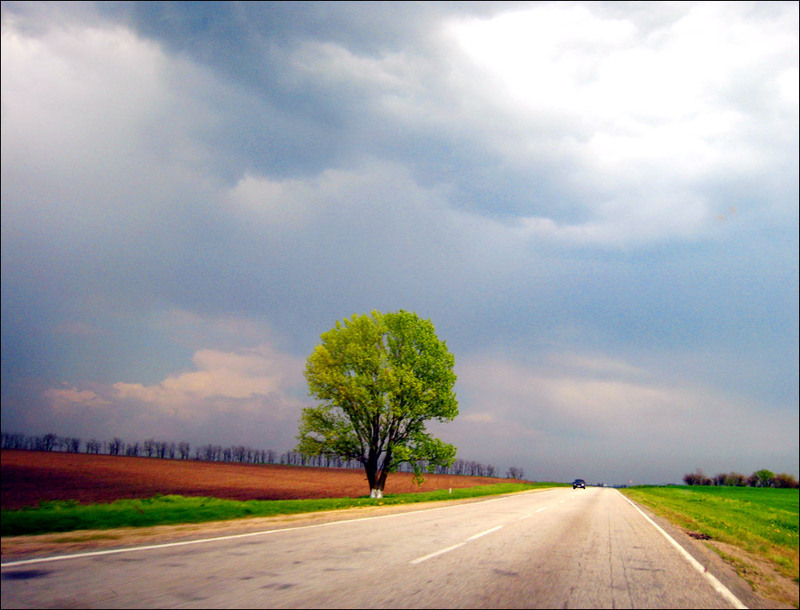 The length of the Zaporizhia region from north to south is 208 km, from west to east - 235 km. 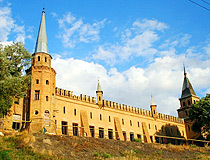 This region is characterized by a flat landscape. On the territory of Zaporizhia Oblast there are 109 rivers, the largest of which is the Dnieper, which is an important transport artery of Ukraine, several reservoirs are built on it. 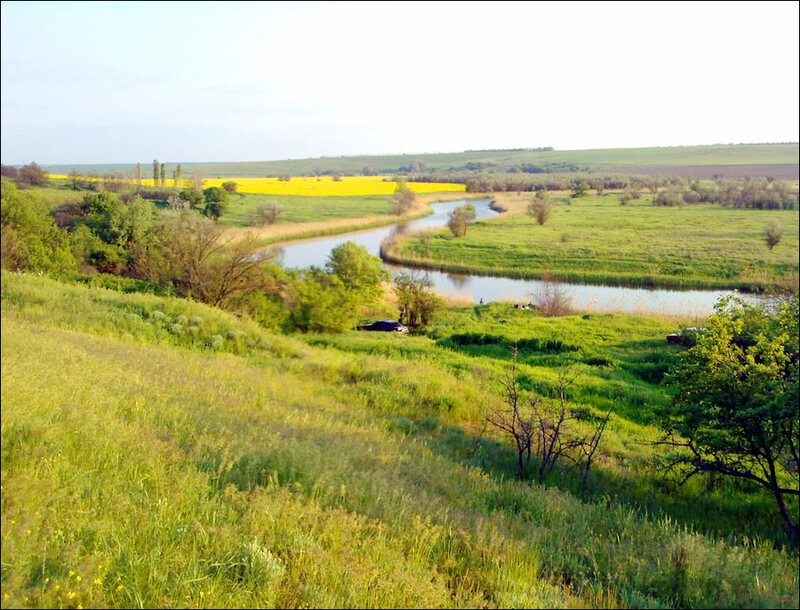 Zaporizhia Oblast can be divided into three natural-agricultural zones - the steppe zone (about 51% of the territory), the arid steppe zone (35%), and the dry steppe zone (14%). Soils are predominantly black earth. Also there are significant reserves of granites, as well as iron and manganese ores. The climate is temperate continental with hot summers and mostly warm winters with little snow. 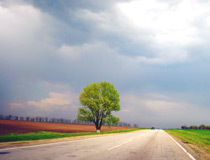 The average temperature in July is plus 23 degrees Celsius, in January - minus 4 degrees Celsius. 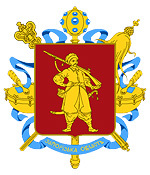 The industry of the Zaporizhia region is a powerful industrial complex. Ferrous metallurgy, electric power industry, mechanical engineering and metalworking, nonferrous metallurgy have the largest share. This region produces about 38% of Ukrainian steel, 19% of pig iron, 29% of ferrous metals, 70% of high-voltage equipment. Also Zaporizhia Oblast produces about 25% of Ukrainian electricity. The Zaporizhia Thermal Power Plant and the Zaporizhia Nuclear Power Plant (the largest nuclear power plant in Europe) are located in the city of Enerhodar. This is one of the largest producers of agricultural products in Ukraine (grain crops, sunflower, vegetables, melons and gourds, poultry farming, pig breeding). 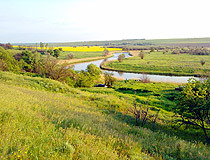 The area of agricultural land of the region is about 22,400 square km, or 5.4% of the total agricultural land of Ukraine. 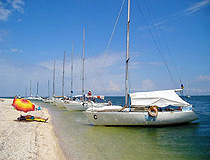 Zaporizhia Oblast has significant recreational, resort and tourist resources. The favorable climate, magnificent landscapes of the Dnieper River, sources of mineral water and curative mud, warm Sea of Azov attract tourists. Berdyansk, the resort of state importance, Prymorsk and the urban-type settlement of Kyrylivka are the most popular resort centers. In total, on the Azov coast and in the waters of the Dnieper River, there are about 500 health institutions, more than 20 places of green tourism. On the territory of the Zaporizhia region there are about 8,300 monuments, of which about 6,500 - monuments of archeology, 1,700 - history, 32 - monumental art, 20 - science and technology; 12 cultural heritage sites (3 monuments of history and 9 - archeology) are listed in the state register of immovable monuments of Ukraine of national importance. The most popular tourist attractions are nature reserves. 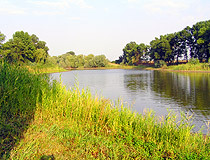 National Reserve “Khortytsia” in the city of Zaporizhia - a unique historical, cultural and natural sight covering the period from the Mesolithic to the 20th century, the cradle of Zaporizhia Cossacks. 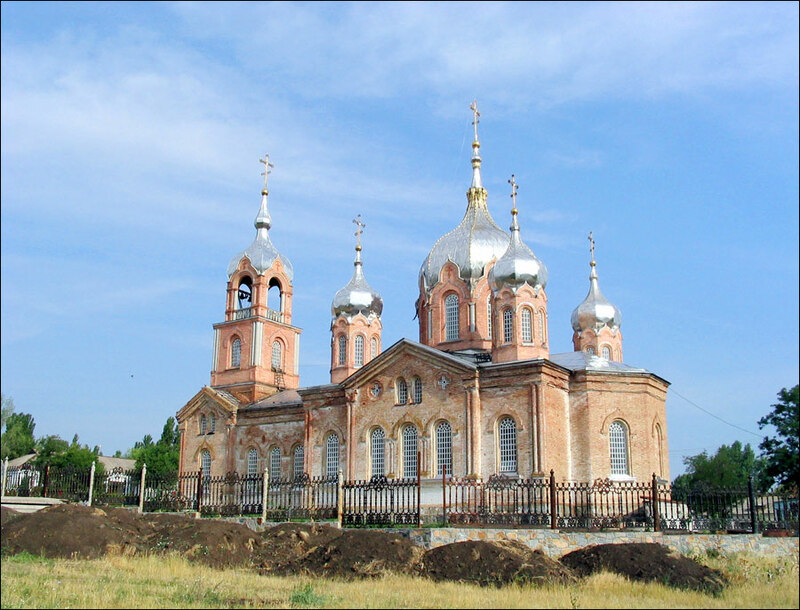 National Historical and Archaeological Reserve “Stone Tomb” in the Melitopol district - on the territory of 15 hectares of the reserve there is a sand hill of 3 hectares, which is a unique monument of ancient history and culture. In the caves of this hill, unique examples of primitive art (petroglyphs) were found. 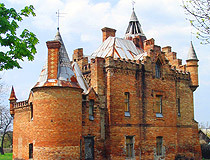 Historical and Architectural Museum-Reserve “Popov’s Manor House” in the Vasylivka district - a museum of castle architecture of late classicism (1884). Nature Reserve “Stone Graves” in the Rozivka district - a special nature conservation area of local importance. As I looked at the pictures of Zaporozhye and remembered seeing them in person I felt homesick. I live in Madison WI USA but have been to Ukraine about 6 times. Three times in Zaporozhye in 2010 and 2011. It is now April 2013 and I will retire there in 2016 but seeing the pictures makes me want to move there now. Nice, concise, lots of easy links to find what want! Thank you.